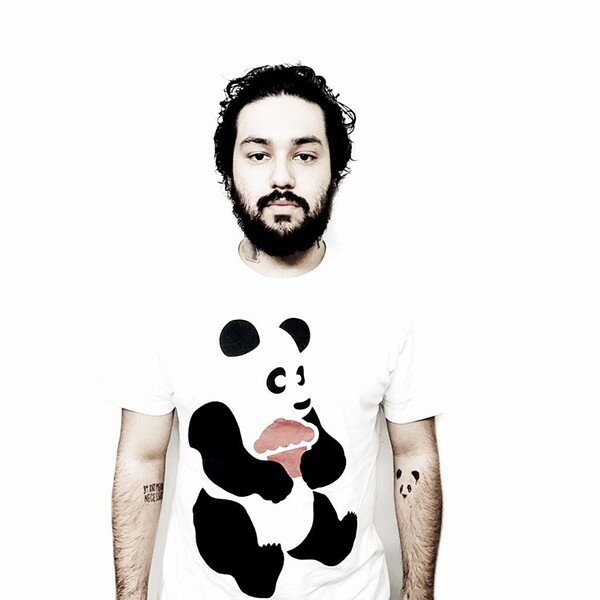 This is an animation I made for a DJ called Deorro. 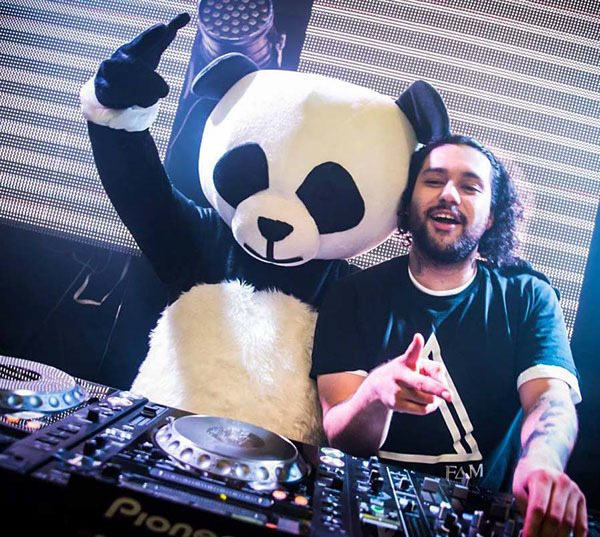 The dancing panda concept was inspired by Deorro's brand logo which is a Panda. 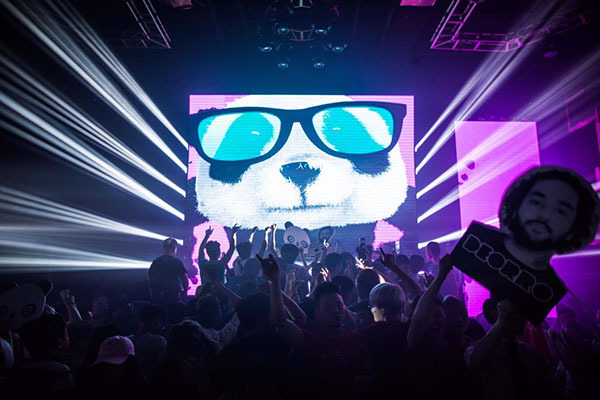 The animation was made for one of his hit songs "Flashlight", and was used during all his sets on his world wide tour!